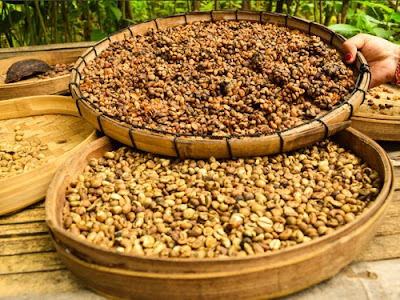 The village of Telemung near the city of Banyuwangi in East Java is best known for its huge coffee plantation that produces the most aromatic Kopi Luwak, or civet coffee, which Operah Winfrey dubbed as "the most expensive coffee in the world". So , while you are in Banyuwangi why not visit the plantation and learn how this most aromatic and tasty coffee is produced and processed. Before exploring the plantation why not tour the village in the cool mountain air, and see how the locals live daily around their homes, livestock and gardens. For besides coffee, Telemung also breeds Ettawa Goats that are precious for its milk. And there are also home-made handicraft of bamboo-woven Kopiah, a headpiece commonly used by men. The prima donna of Telemung is of course the Luwak Robusta coffee, which produces a thicker consistency and bitterness preferred by strong coffee lovers. 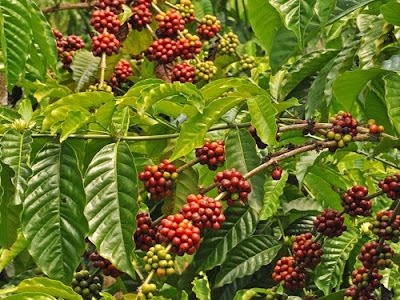 Stroll around the plantation to learn the difference between Robusta, Arabica and Excelsa that are grown around the village. Then it is time to learn from the experts how to pick good coffee bean. 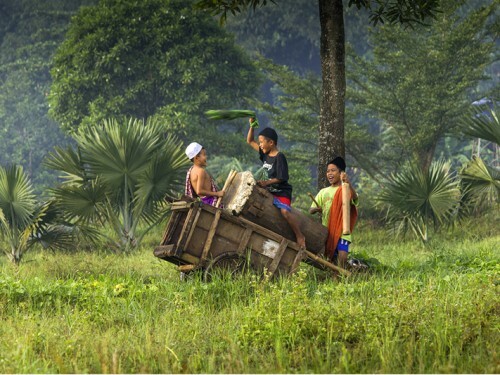 Throughout the village there are lady farmers and men who dedicate their every morning to seek for the best berries. Have fun learning as you walk through the dense plantation filled with luscious coffee trees. The village mostly uses manual and traditional processing sequences. After the pick, the beans are washed, dried, peeled, strained, roasted and ground. Try to do each step yourself, to experience the long and patient hours taken to make a single bag of perfect coffee. 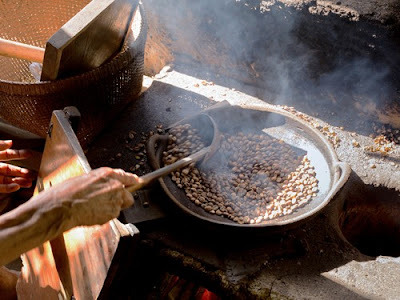 The roasting process is part of the most important stage, and is still done with a basic clay pan on top of a wood fueled open stove. When everything is ground to a soft powdered coffee, it's time to learn how to brew. 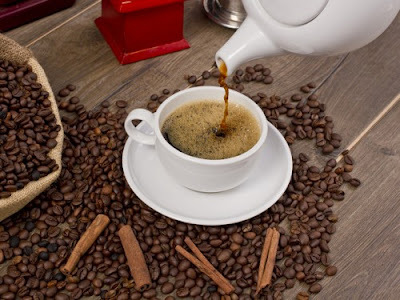 There are plenty of ways to do this, but here it is still all about basics and simple touches to really get an original taste of the Luwak Coffee. And for that cherry on top, come meet Kimmy, the name behind this famous Kimmy Omah Kopi in Telemung. 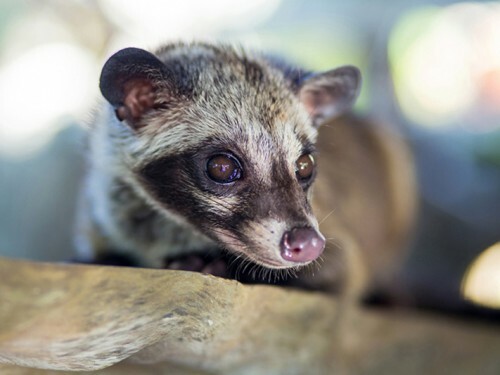 Kimmy is a black pet civet cared by the owner and nurtured to be the star whenever visitors ask about what civets really look like. Wild Civets are a nocturnal animals who usually seek coffee berries at night, before they excrete this the morning after. So on your next journey to Banyuwangi, be sure to stop by at Telemung and explore the local coffee wonder. Don't forget to bring some packs for your loved ones at home!